At Johnson & Phillips, we do not just deliver tailored diesel generators in the UK but we also deliver our solutions abroad. The demand for electricity in countries such as Africa is not met by the supply and this means the popularity of diesel generators in Africa has become very popular. Without the supply of electricity, there are frequent blackouts and this causes huge issues with day to day life. 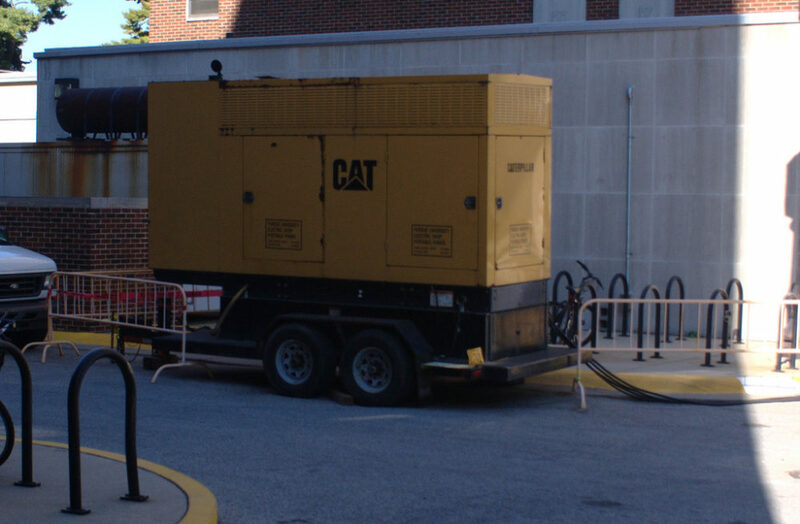 In terms of the efficiency and flexibility of diesel generators, they are the best option for standby power. We are able to provide diesel generators for the developed world that range from just a few kilowatts to thousands of kilowatts. Many businesses in Africa rely on a power supply such as a diesel generator as a backup purpose in order to avoid blackouts.